The small but tight-knit community of Shorewood resides just 21 miles west of the Twin Cities. As with many of the suburban and rural cities in our coverage area, Shorewood features a plentiful array of outdoor and recreational amenities that keep both locals and visitors happy all year round. Sitting right along the famous Lake Minnetonka, this island-bearing town shares close ties with nearby Mound; another warm outdoor-oriented community. Both cities share a postal service, fire department and school system as well as the obvious lush greenery and flowing waterways. There are not many spots in Minnesota as inviting as this little pocket of happiness; for the sheer quality of life and sense of security the community enjoys are truly remarkable. There is great comfort knowing that you live in a safe and protected area, that your government works to ensure that its citizenry and its environment are truly in good hands and that visitors can flow into town with ease and comfort. In fact, the tourism industry is a big part of local economies in and around Lake Minnetonka and its connected rivers, streams, creeks and bays – which further proves the old saying where there is water, there is life. Or in other words, where there is water, there are TOURISTS. Yes, as the summer approaches, thousands of people will descend into the Twin City metro region in search of some overdue R&R; they will arrive at the airport eager to get to the beach, hike the nearest trail and excitedly conquer the waters. For many, they will look to flag a taxi service or splurge on a limousine to take them to their city of choice. Others will be more discerning and opt for airport transportation that falls somewhere in the middle – something more along the lines of a Black Car service company. That is where we at MSP Car Service come into the equation. Catering to that middle ground of clientele, we excel at taking you to your destination in a fleet of luxurious and yet, affordable sedans, S.U.V.’s and multi-passenger vans, on time, every time. 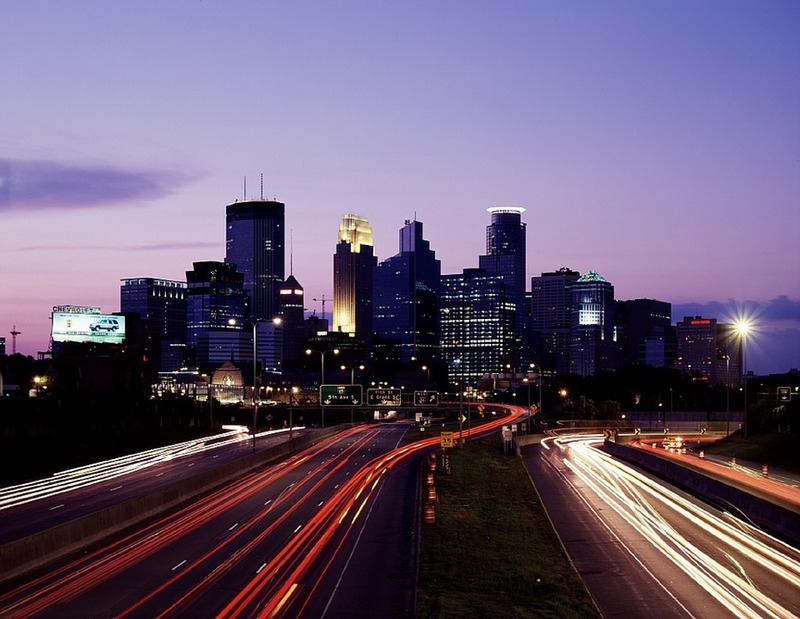 You see, since 2008, we have been proudly and reliably serving the Twin Cities and over that period have swiftly become the most popular limo service in Minneapolis. Our dedication to punctuality and exceptional service are the hallmarks of our company and we continually strive to exceed expectations – even under the strictest of deadlines and time constraints. When you need us, we’ll be there. With exceptional punctuality and an attractive fleet of Lincoln Town car, Cadillac and Mercedes sedans, you will quickly learn why the preferred limo service in Shorewood is MSP Car Service.